View our range of professional desktop paper folding machines, including friction-fed systems and suction-air-fed for more delicate and harder to feed paper stocks (i.e. coated, static, etc.). 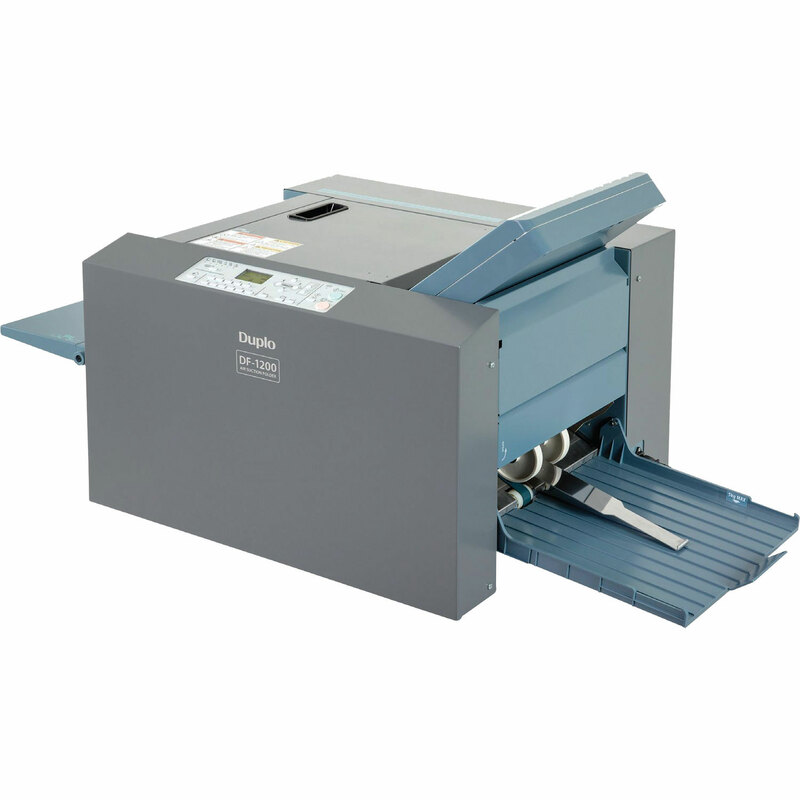 For folding various types of paper in a variety of different fold-types, including well-known top brands Duplo, Morgana, Uchida, & Multigraf Eurofold. 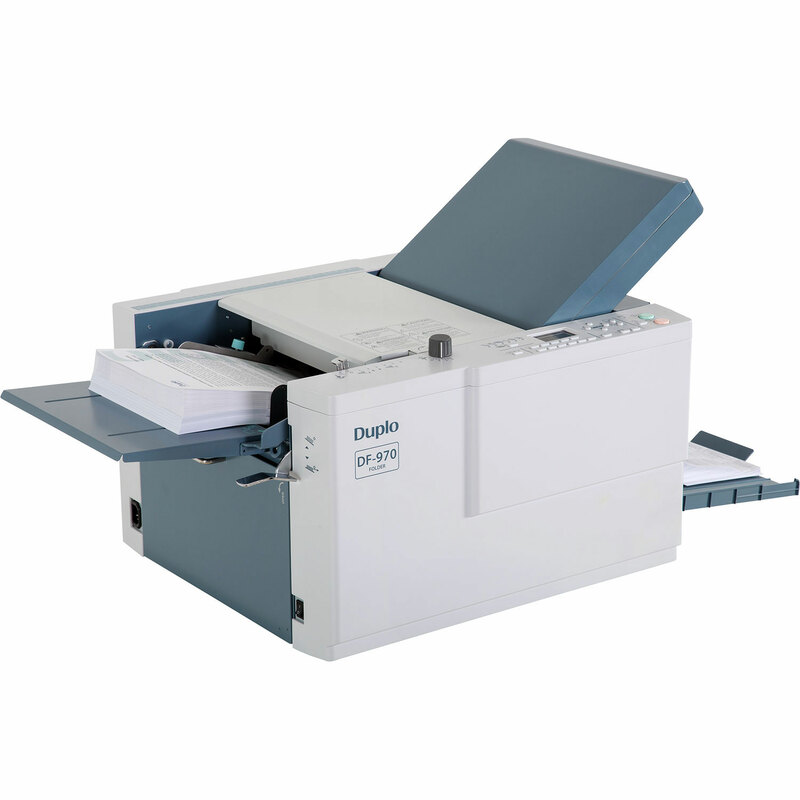 Our range of professional paper folding machines are suited for all types of office environments, including schools, colleges, councils, printers, designers, marketing, etc. Elmstok stock and supply professional desktop paper folding machines, including friction-fed systems and suction-air-fed for more delicate and harder to feed paper stocks (i.e. coated, static, etc.) for folding A4 and A3 paper sizes. 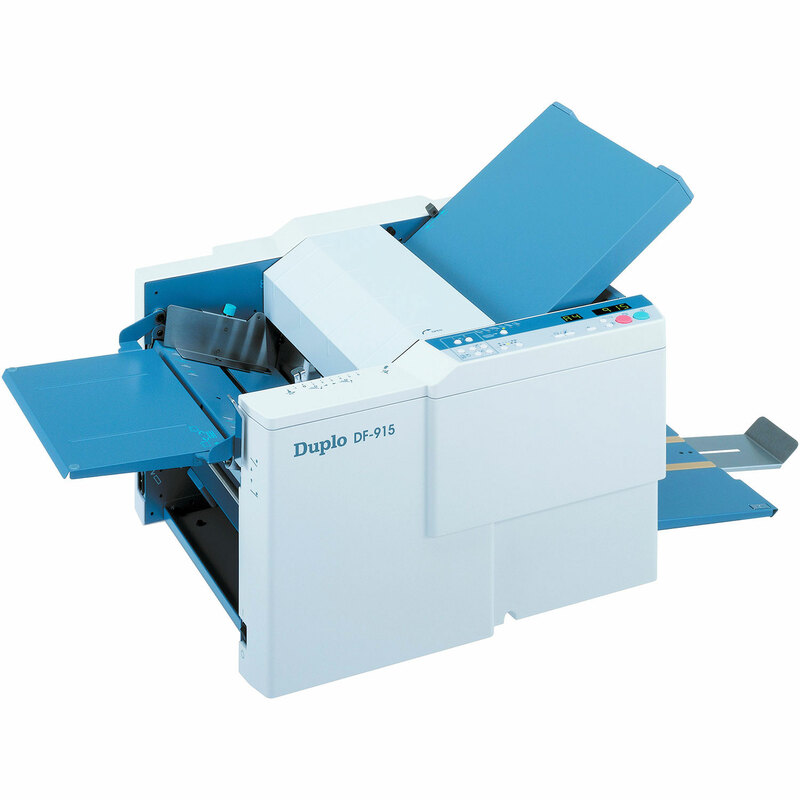 For folding various types of paper in a variety of different fold-types, including well-known top brands Duplo, Morgana, Uchida, & Multigraf Eurofold. 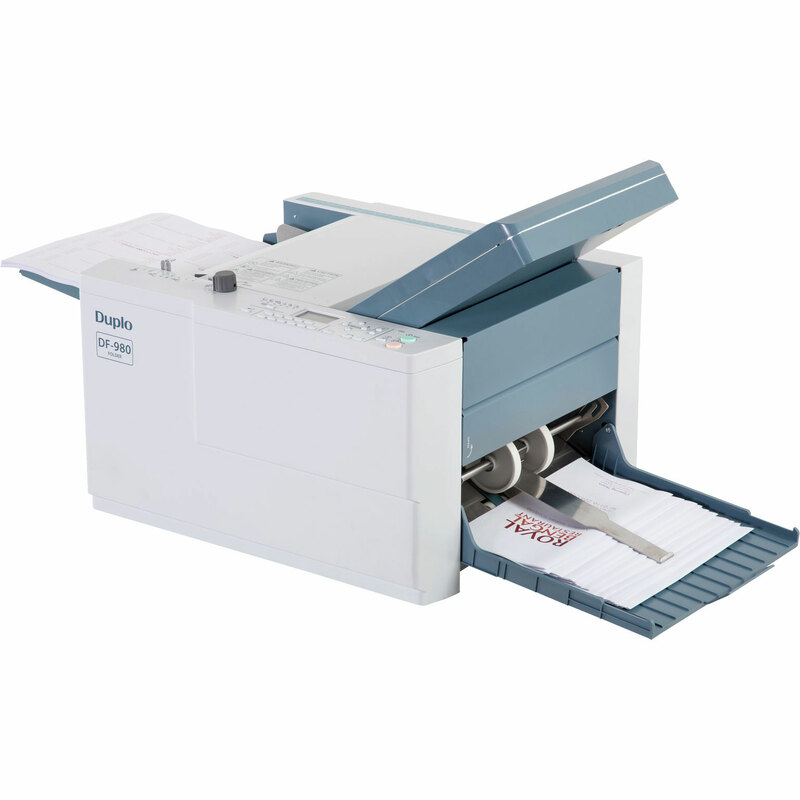 Our range of paper folding machines are suited for all types of office environments, including schools, colleges, councils, printers, designers, marketing departments etc.